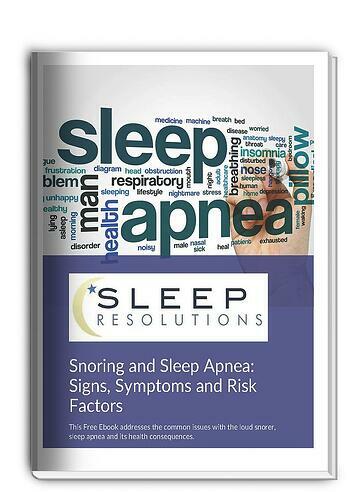 "Snoring and Sleep Apnea: Signs, Symptoms and Risk Factors" today! Just fill out this simple form and you'll be directed to the download page to get your free Ebook. Yes it's a FREE Ebook. So, what do you have to lose if you don't call besides another good night sleep? Enter your details below and you'll be on your way!